We walk past this sign almost every single day. But I've never heard anything about this place, so never checked it out. One night we were looking for a date night, but were really hungry, so wanted something close, convenient and without much of a wait. 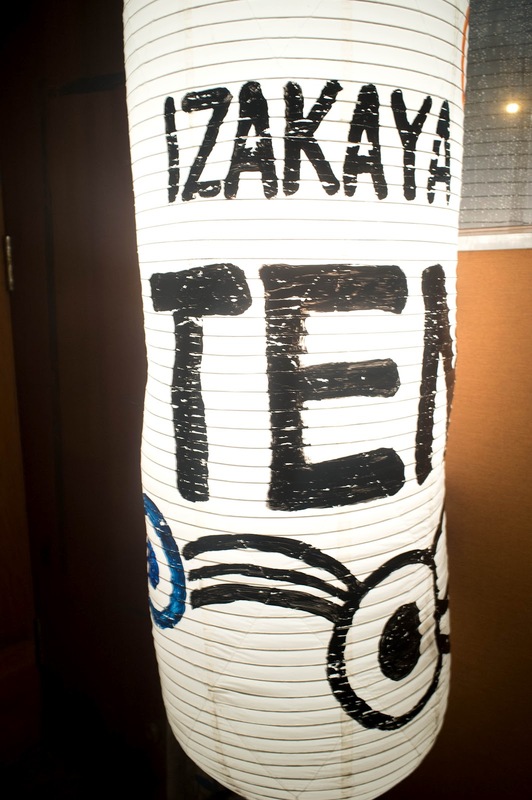 On a whim, we decided to take a chance on Izakaya Ten. We were meeting up with friends for dinner and one of them suggested Soccarat Nolita. 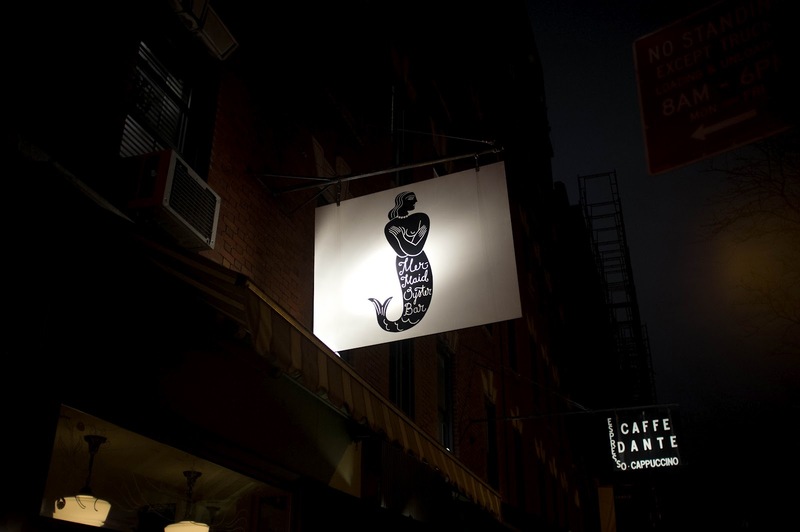 Having enjoyed the Chelsea location of this restaurant, we were interested to see what the Nolita annex is like. First, it's a lot bigger than the Chelsea location, which was good for our group of 8. I also enjoyed the ambience a bit more, which surprised me, since I had assumed they would be similar. But enough about the space, let's get to the food. 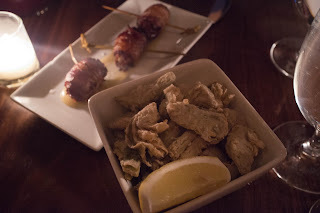 We started with a selection of tapas: stuffed dates, fried artichokes, calamari and potatoes. More photos after the jump. Chef/Restauranter Lello Arpaia has had a string of very successful restaurants so I was excited when he invited Newbie Foodies to try Fiorini, his collaboration with Chef Xavier Quispilema. The dining room is covered in gold and red brocade fabrics, an aesthetic decision not only made for its luxurious feel, but also for its ability to absorb sound. This makes it easy to actually have a good conversation with your companions, something I always appreciate in a restaurant. This year I surprised The Mr. with tickets to see Demetri Martin for Valentine's Day. Before the show we headed over to Mermaid Oyster Bar for our romantic date. 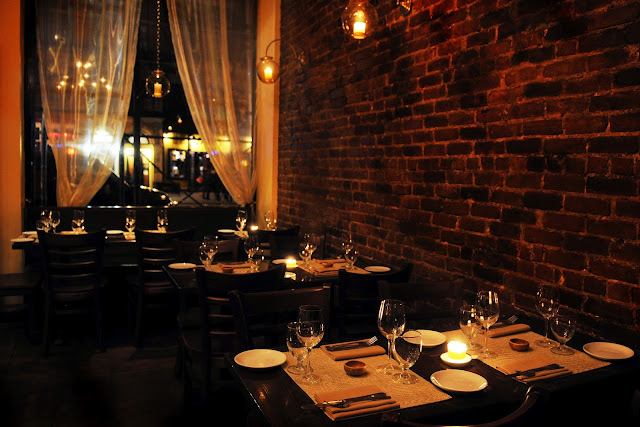 I was invited to try out Vai, a contemporary Mediterranean restaurant in the Upper West Side that opened last October. I walked into the intimate yet casual dining room and immediately felt that tonight was going to be special. 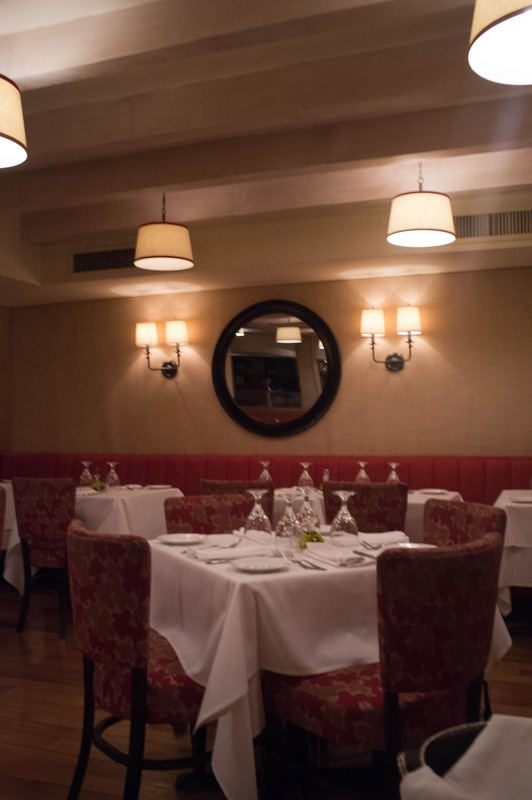 Chef Vincent Chirico has orchestrated an entire dining experience from top to bottom. He's not only the Owner and Executive Chef, but he also created the wine list, the cocktails, the desserts AND is responsible for the decor. I love that this restaurant is the entire vision of the Chef and that he shapes the entire concept around his signature food. 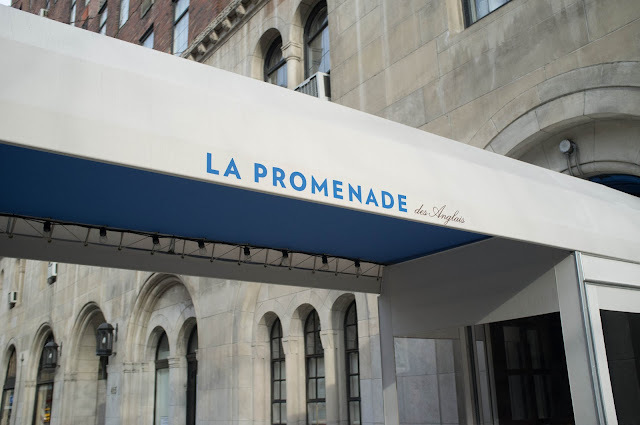 La Promenade des Anglais opened in my apartment building a few months ago and has been earning a lot of high buzz ever since. As soon as I saw it turned Martha Stewart into a food blogger, I knew Newbie Foodies had to give her a run for her money. I'm not usually a big fan of Restaurant Week, since it's usually not that great of a deal, but I thought it would be a good excuse for me and a few of my coworkers to take a very special lunch outing.